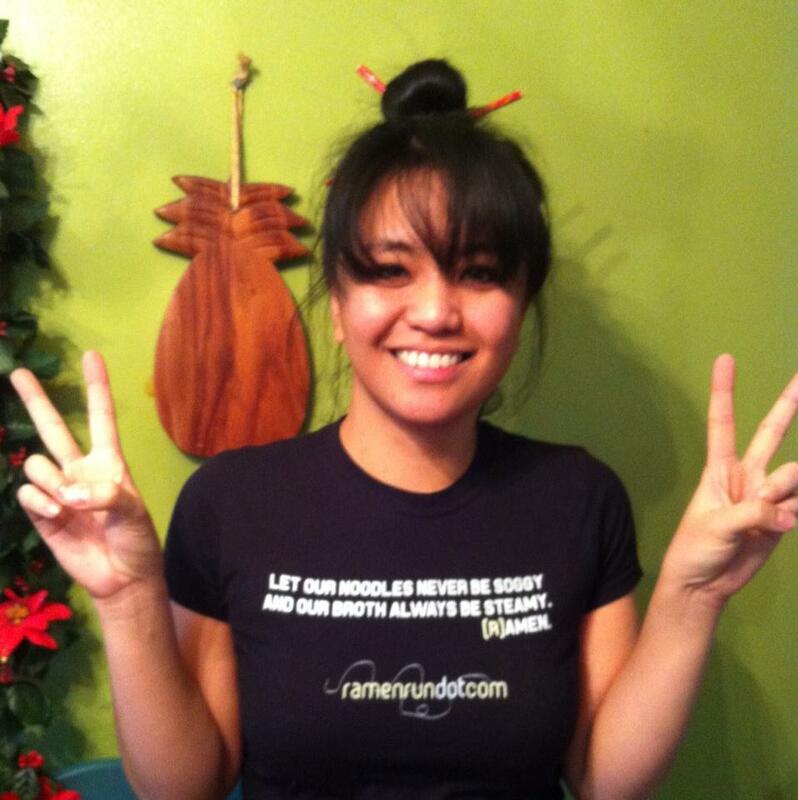 Thanks to our friend, MattSumoto, I have an official ramenrun.com shirt! (R)Amen! MERRY CHRISTMAS to all ramen fans! ps. Blog posts coming soon! This entry was posted in Food, Ramen, Ramen Run. Bookmark the permalink. Wow! Now you have a brand T-shirt! I want one next time we see each other. I hope you’re well. You should check out my blog. I went to a small ramen festival near my new apartment. Check it out here.